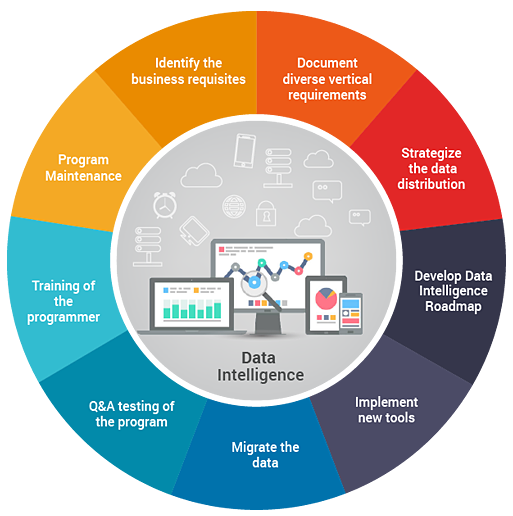 Data Intelligence for University - Kramah Software India Pvt. Ltd.
Based on Analytics we can recognize slow learners and fast learners. Based on analytics the system will recognize the default of payments using advanced algorithms.